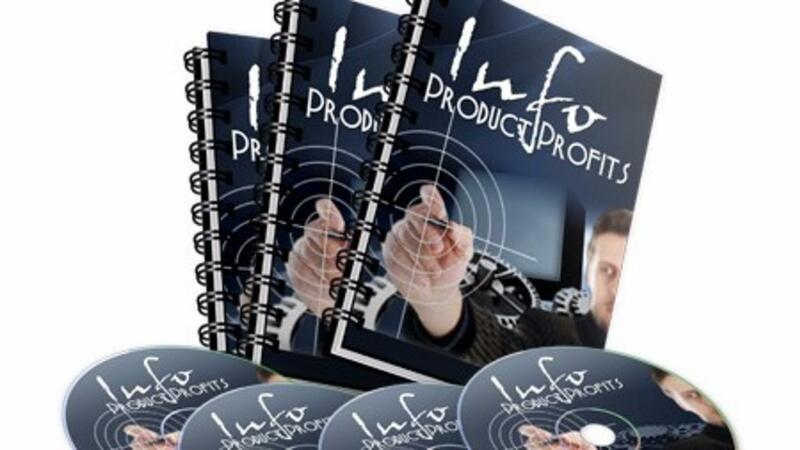 Info products build your client base. If you have a client that wants to work with you but can’t afford to hire your services, it’s handy if you can offer them an alternative solution that does fit their budget. You can suggest that budget-constrained potential clients use your info product to troubleshoot their problem independently. This is away to help them at a lower price, and at the same time you can build your credibility with them as they rely on your guide. Once they’ve benefited from your products once, they may refer clients to you or consider hiring you later if their budget grows. If you’re ready to bring in passive income and build your client base but you’re not sure what to include in your info product, consider focusing on the topics below. 1. Identify your most entry-level service. As your freelance business grows, you may want to focus on fewer services. For example, if you enjoy graphic design and content writing but get bored installing WordPress, you can create a step-by-step video tutorial for the WordPress installation process and upload it alongside some simple themes. Then you can then offer this package to clients with tight budgets and free up your own time to focus on your favourite work. Make sure though that you add a personal touch rather than creating a generic how-to guide. This will help you market your product to clients who like your work in particular and are interested in working with you, rather than making your product compete with all the other instruction guides that can easily be found on Google. 2. Think of the first steps for clients. If you have a standard process that you use when you start working with a new client – for example, a way to select a website font set or colour scheme – then you may be able to convert this process into a do-it-yourself guide. Clients could use this to create something simple to use in the long-term, or to create a stand-in version before they have the budget to hire a professional designer. 3. Brainstorm your most common questions. You’re probably used to receiving some questions again and again. Rather than responding to each of these individually through lengthy emails, you can develop a go-to FAQ resource that walks clients through common challenges. You can create an info product using written text, videos, audio, or a combination of various formats. Although developing the info product in multiple formats will be more work for you, it makes the finished product more valuable for potential clients (and could bring in more revenue for you) because clients can choose to follow along using the format that they like best. 1. To create written content, format each page in a consistent and appealing style. For a typo-free final product, make sure to ask someone to proofread it before you release the product. 2. To record videos, use a simple software tool made for recording and editing videos. There are a variety of useful tools you can access online cheaply or even for free – some good software options include HyperCam, Screencast-O-Matic, and Bandicam Screen Recorder. 3. To record audio, try a program like Audacity or Garageband. You can buy a decent microphone for under $30 – just remember that it’s important to record in a quiet place to avoid too much background noise. Once you’ve finished creating your info product, your next step is to showpotential clients why and how they should buy your product. This means you need to write sales copy that convinces them the product will help them, and you should offer an easy and secure way for them to pay for and download the files. 1. Keep it to-the-point. If you’re marketing to people who already are interested in working with you, you don’t need to write a full detailed history of your background and expertise. Interested clients will only need to read a short description to help them make up their mind if the info product will be worth it for them. 2. Make it easy to read. Break up text with headers and images, emphasise key points, and consider including bulleted or numbered lists. Make sure to avoid jargon. 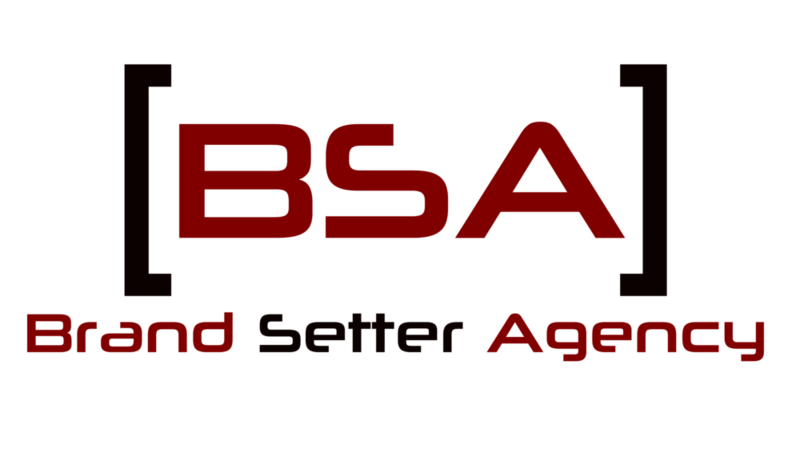 Of course, you could just contact out expert team at the Brand Setter Agency who create info products for a wide range of businesses, coaches, consultants and entrepreneurs. Leverage off our teams combined fifty year experience in creating income producing products that can elevate your brand, bring in new customers and build those passive income streams. Interested? Email [email protected] immediately to secure a free 1-2-1 brand consultation.